The progress on the house looks great. I love using a heat gun on trim that had varnish or shellac because the paint comes off in big pieces. 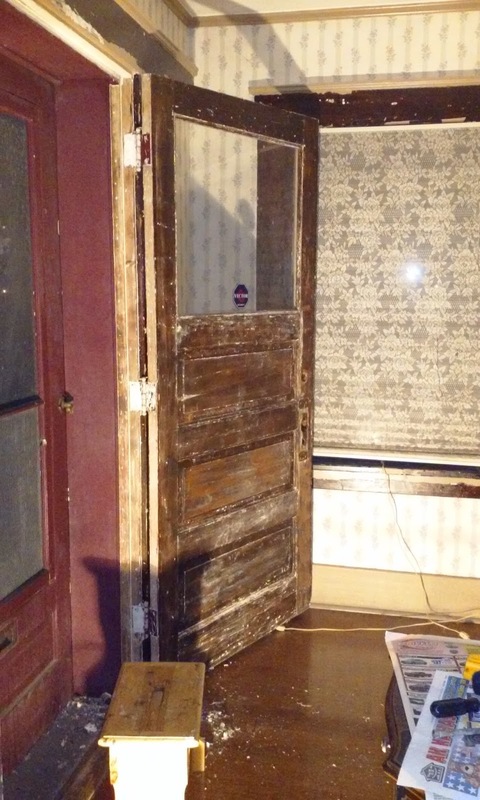 Are you repainting the door and jamb or staining? It's always something isn't it? Our fridge went out two days after I went to the grocery store. Lost a lot of $$$$$$. Thanks. 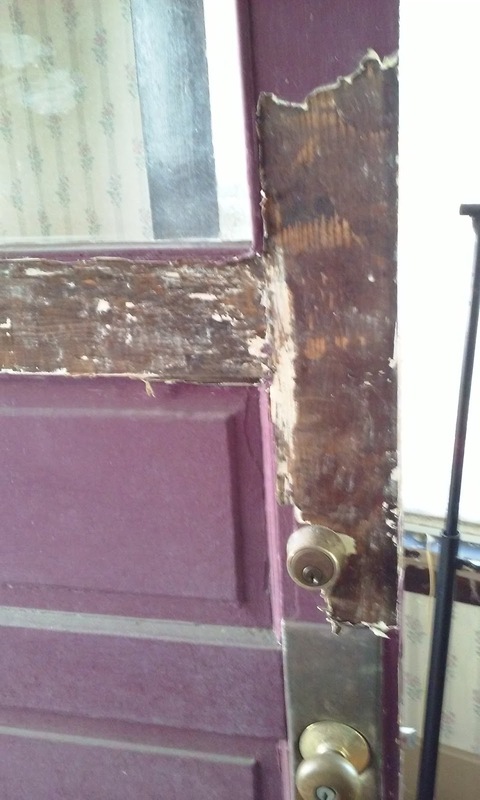 The door I'm going to shellac, as it was originally a century ago. The trim I've made up my mind to paint. Gotta do a post on that. 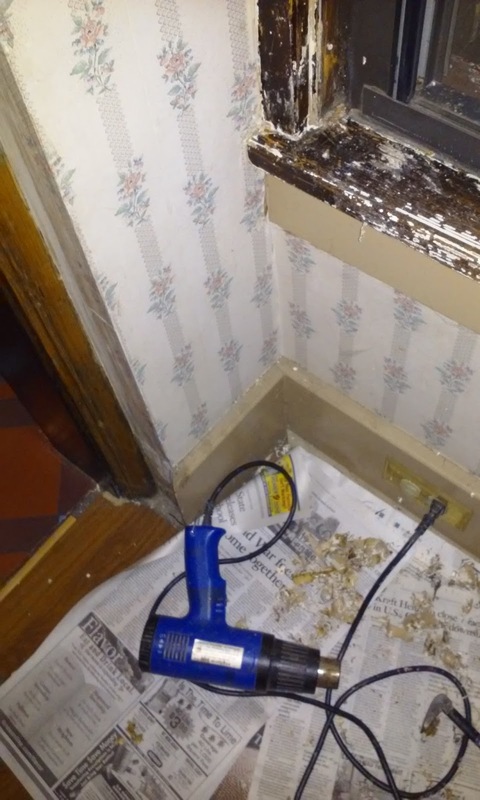 I don't envy you that paint stripping. 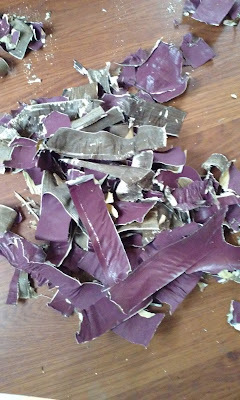 I am so relieved to FINALLY be done stripping paint in our house. It was a long haul.